Location, Parking, & Commuters dream. 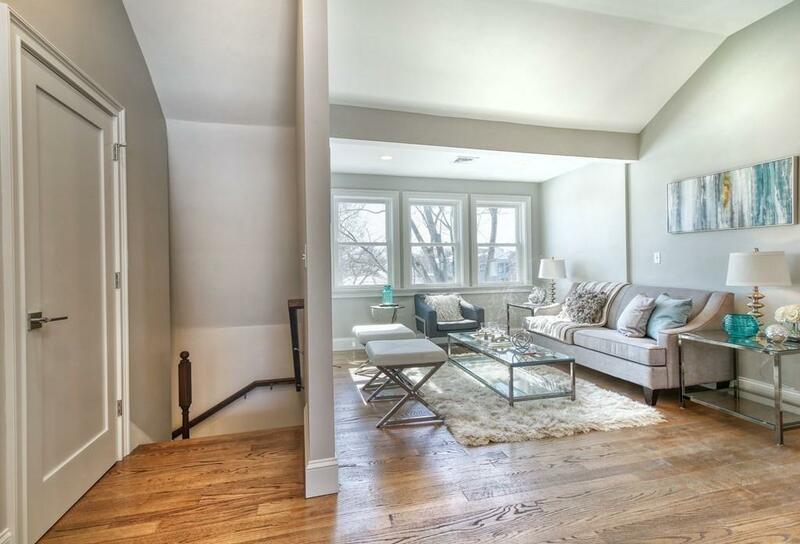 4-minute walk to Savin Hill T-Stop, bars and restaurants, and less than 20 minutes to downtown. 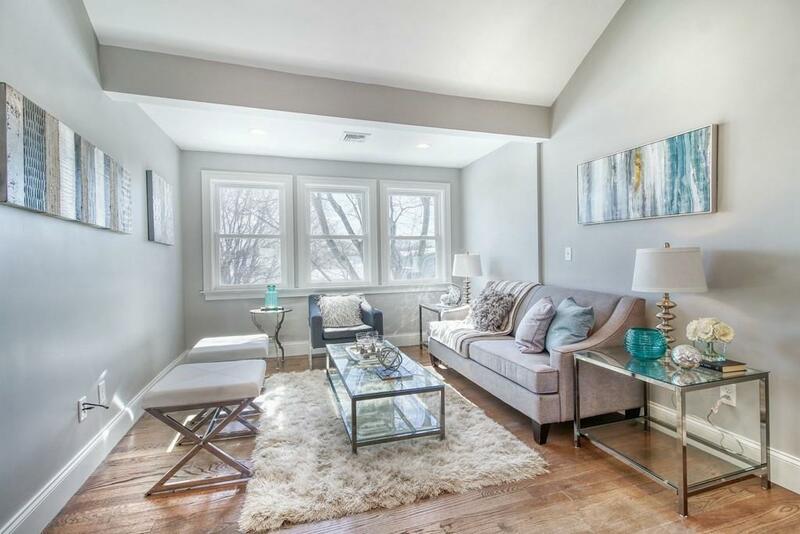 This is a top floor brand-new gut renovated and reconfigured 2 bed / 2 bath unit, and includes one deeded parking space! Unit boast 10-foot ceilings, great natural light and an open floor plan with a lofty feel. Master suite includes enormous master bath, with 60 double vanity and expansive walk-in tile shower, a truly unique retreat. 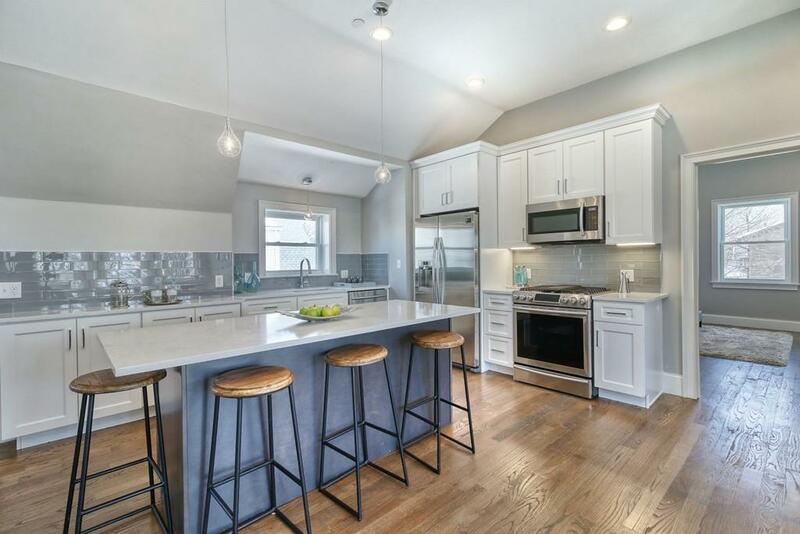 The chefs kitchen includes custom cabinets, 7ft island, and a full suite of Samsung appliances; including 36 in counter depth refrigerator, and slide in gas range. Custom stained wide-plank oak flooring throughout. 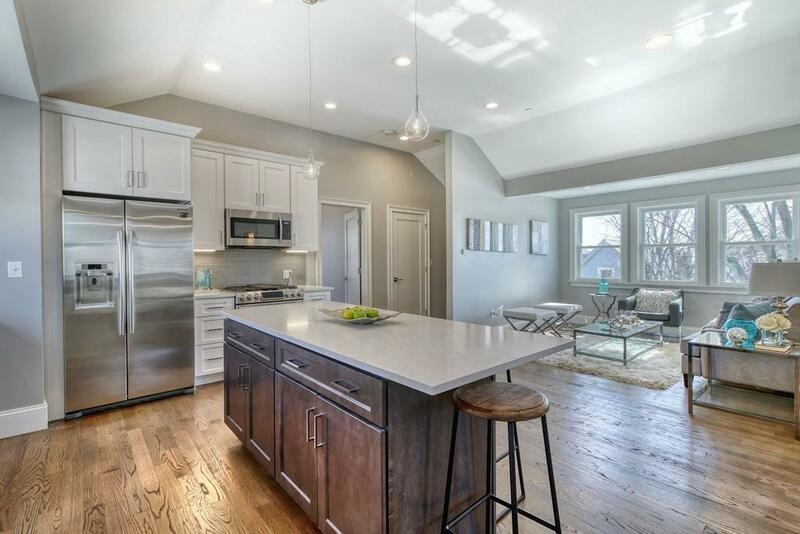 LED recessed lighting in both bedrooms, private rear deck, in-unit laundry, spray foam insulation, and storage in basement round out this one of a kind unit. Listing courtesy of John Collins of Capital Residential Group, Llc. Listing provided courtesy of John Collins of Capital Residential Group, Llc.